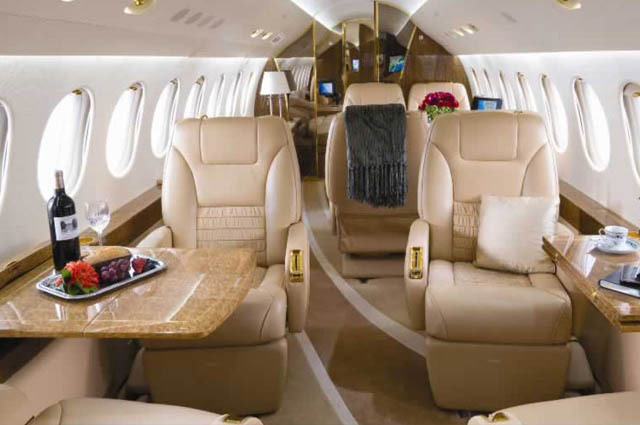 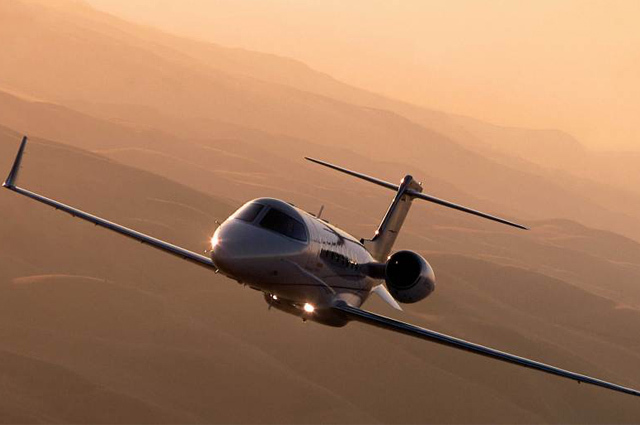 Air Partner has more than fifty years experience in private jet charters. 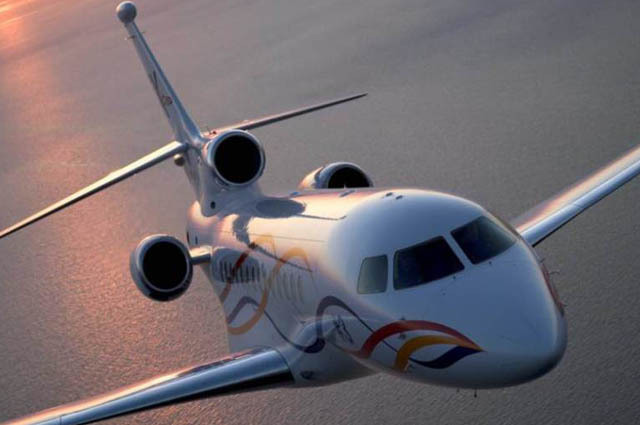 With Air Partner you fly on your own terms, with the aircraft of your choice, to your own schedule and from the airport most convenient to you. 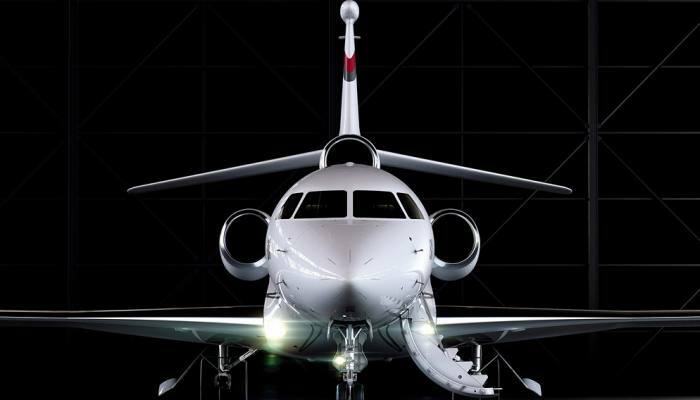 No airport queues, no crowds. 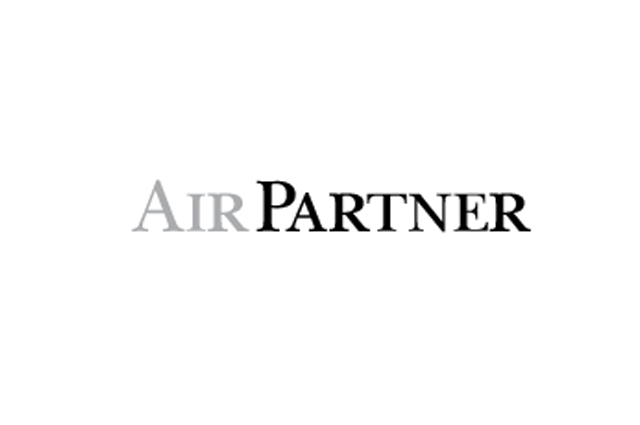 Air Partner is the first and only aviation company to hold a Royal Warrant by Appointment to Her Majesty The Queen.